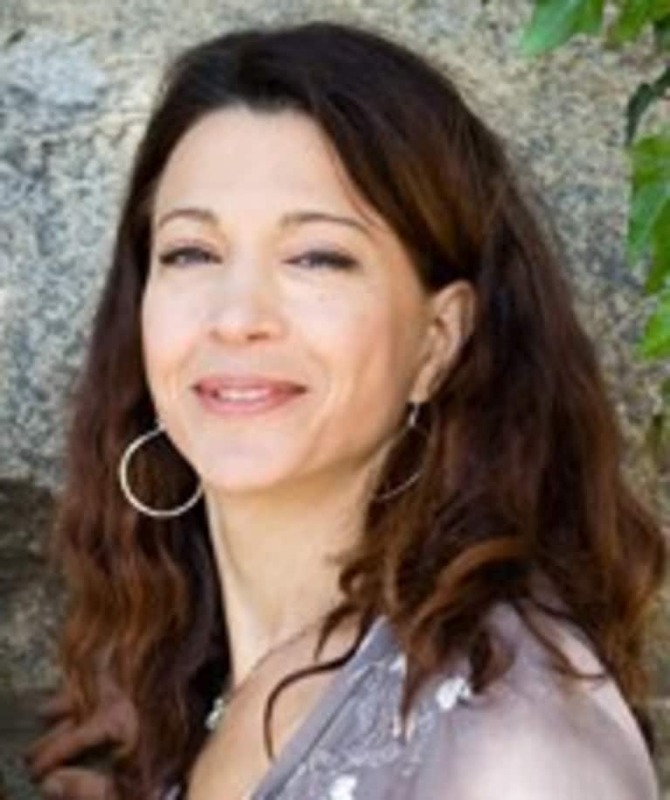 Elizabeth Borelli is an Anusara student, mindful mama and green marketing guru. She currently resides in Santa Cruz, CA, also home to some of her favorite yoga studios. Visit grassrootzcafe.com for locavore news, events and green living tips. Find me on Facebook or follow me on Twitter @GrassRootzCafe.